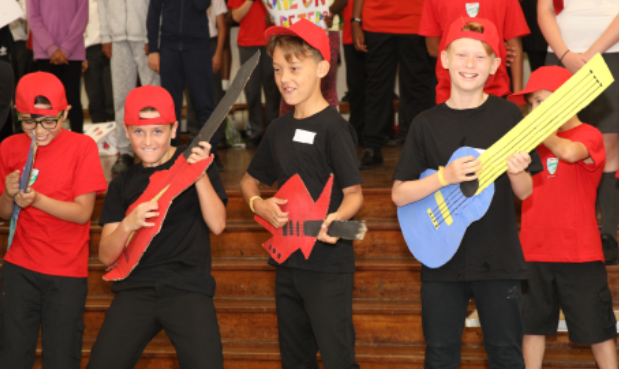 Our Year 6 children excelled themselves and produced the most FANTASTIC end of term production. The singing and acting was superb with some very funny and touching moments. There were a few tears of laughter and pride in our audience (teachers included). THANK YOU to the teachers and staff and of course the year 6 pupils for producing a performance to remember.